iPhone’s App Store has over a million apps, making it quite difficult for people to find out the best and most useful apps they should have on their phones. This list shortens things down considerably and will show you the top ten apps you must try out. These range from games to apps that help you deal with your business or even your personal life. 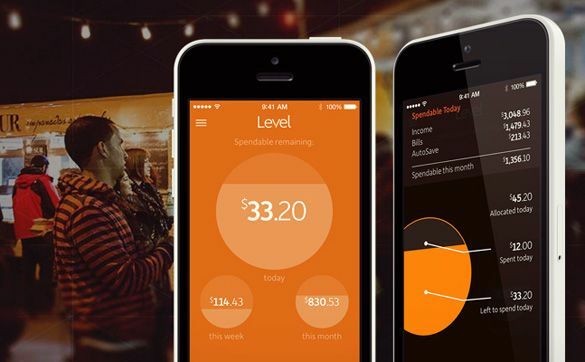 While a lot of finance apps show you a plethora of information which is mostly meaningless, Level Money shows you exactly how much money you have left to spend given your budget. It is a simple and straightforward way of calculating your expenses. All you have to do is connect your bank accounts to Level Money and the app does the rest.